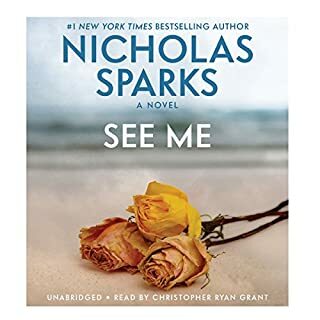 Where does I Can't Make This Up rank among all the audiobooks you’ve listened to so far? 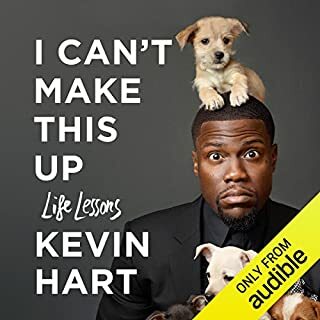 Have you listened to any of Kevin Hart’s other performances before? How does this one compare? This was a great introduction for me into this series and I am not normally one to get into zombies etc, but I was hooked within the first few minutes and devastated when the ending came... it was just too fast. I wanted to hear more and learn more about what happened. What made the experience of listening to See Me the most enjoyable? 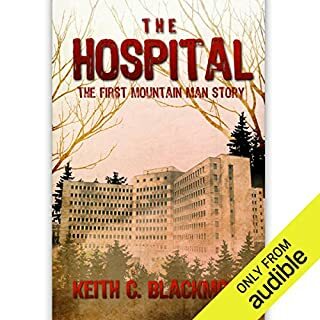 I enjoyed the narration as it seemed very natural and I almost forgot at times that someone was actually reading this to me. Have you listened to any of Christopher Ryan Grant’s other performances before? How does this one compare? Who was the most memorable character of See Me and why? Lily and her southern charm, even during the deep and dark times, she continued to bring a bright light into situations and handled things like a true woman from the south. I really liked this book as I do like 90 percent of Spark's stories. I like them more when I do not see the movies as they seem to botch the storylines and leave out the nest characters. I did feel that the ending was kind of rushed, but overall I liked it. After witnessing the death of his younger brother in a terrible home accident, 14-year-old Kevin and his grieving mother are sent for the summer to live with Kevin's grandfather. In this peeled-paint coal town deep in Appalachia, Kevin quickly falls in with a half-wild hollow kid named Buzzy Fink who schools him in the mysteries and magnificence of the woods. The events of this fateful summer will affect the entire town of Medgar, Kentucky. 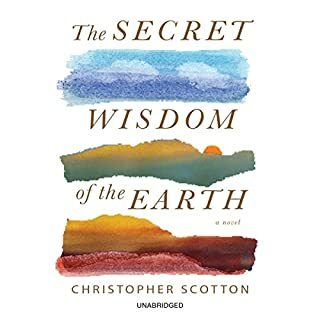 Would you listen to The Secret Wisdom of the Earth again? Why? Yes! The whole story draws you into this community and the characters from the first chapter. That is was believable and how loss of family, community and self can happen to anyone. All of them! I felt like there were multiple performers, not just one! I am thankful my friend Jack recommended this book to me, I feel it will be one I will listen to over and over.